RIGOL DP832- Largest USB Drive accepted? As the title suggests, I'm wondering what the largest USB drive this supply will take. The Firmware Upgrade instructions caution against using USB Drives above 4GB. 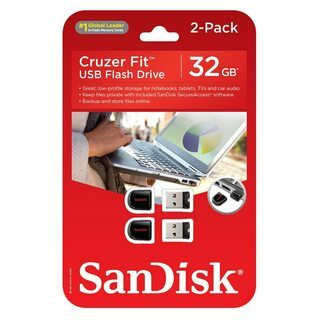 I would like to get a Micro USB drive to keep in the back with my unit, but don't want to have something unreliable or will cause issues with the supply. The simple answer would be to just buy a 4GB USB drive.....can't find a reasonable priced one anywhere! I'm wanting a very low profile design to prevent damaging the USB drive or the port if I stand up the unit. 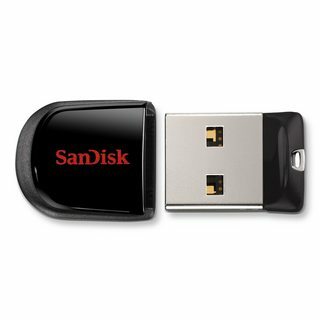 Does anyone have experience with 8GB or other issues/ quirks with the USB? Re: RIGOL DP832- Largest USB Drive accepted? Larger drives use a different way to read, and use a FAT32 file system, while the sub 4G ones IIRC use FAT16. I have some 512M SD cards for an old camera, which does not work with larger cards. I sent some spare new ones to the US to somebody who needed extra cards for his old camera so he did not have to worry about the old ones wearing out from use. 4GB in total volume are also recommended. So apparently FAT32 is not an issue. For grins, I plugged in a 32GB USB drive and it was able to read it OK, but I don't want to rely on storing data or firmware etc. if it's not reliably or buggy. I was wondering if the size reference/ caution was due to the formatting or something else. The instructions, which RIGOL sent me also were WRONG, so it may be just mis-information or outdated information. 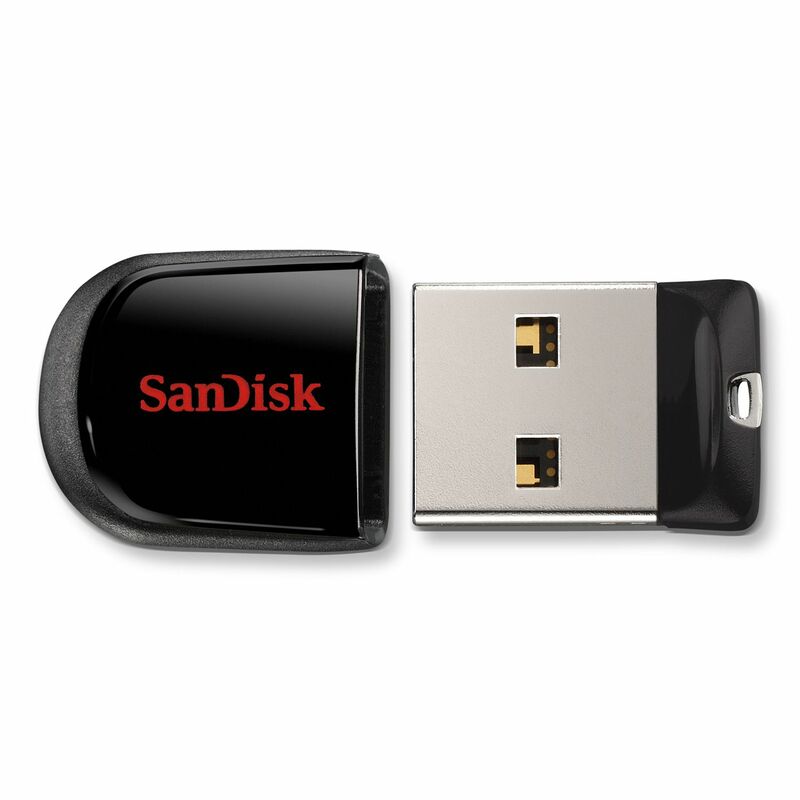 A 8, 16 or 32GB USB drive may work just fine. I used a PNY USB 3.0 64GB flash drive without issue (performed firmware update, saved screenshots). Also worked fine on my DG1032Z, DS1054Z, and DS2072A. 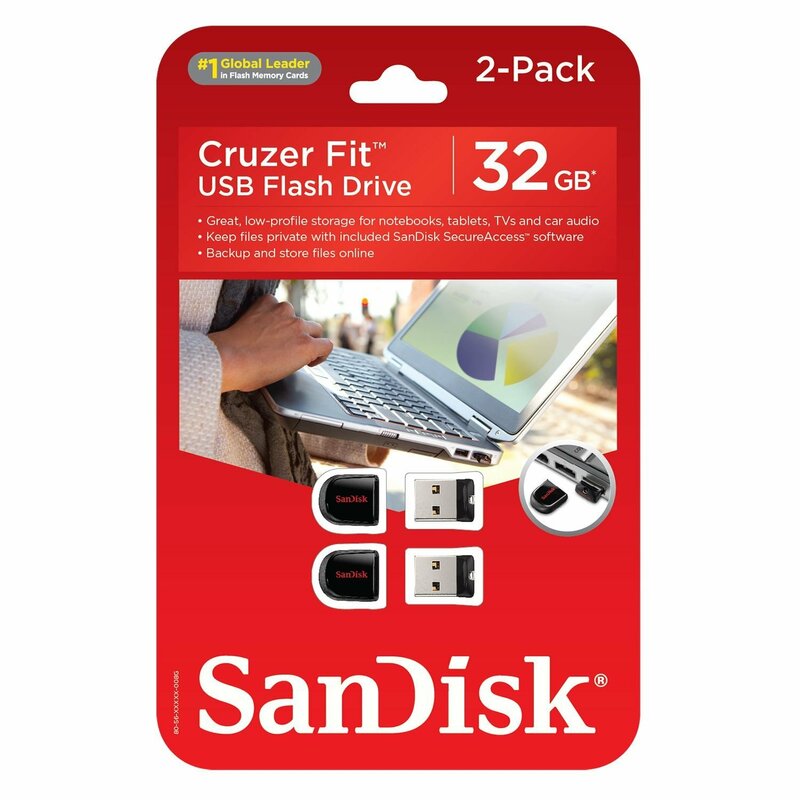 I've been successfully using (for firmware/screenshots) these SanDisk Cruzer Fit CZ33 32GB USB 2.0 low-profile flash drives. I got them from Sam's Club a few months back in a two-pack for like $8.00 on clearance (I bought two, two-packs). If you have a Sam's Club membership, it might not hurt to give them a check. Oops, I just realized you linked to the exact same flash drive as my post. Well, I can confirm they work flawlessly (the 32GB does so I would imagine the 8GB will). I love the low profile of those drives. I'm intrigued by the 3.0 version....I may get one for my PC.